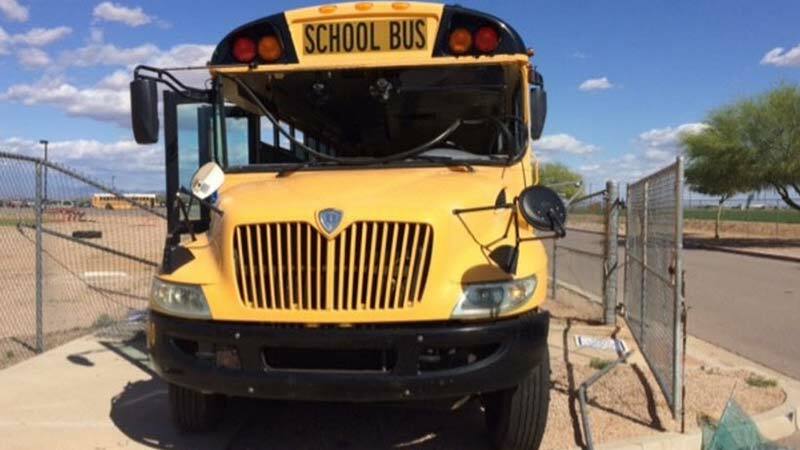 San Tan Valley, Arizona—Jerzy Adamsyzk, age 74, died from injuries he received when the school bus he was driving crashed through a fence near Bella Vista and Gantzel Road. Mr. Adamsyzk, a driver for Poston Butte High School, and an assistant were the only people on the bus at the time of the accident Tuesday afternoon. The assistant driver was not seriously injured. Pinal County Sheriff’s Office accident investigators speculate that Mr. Adamsyzk may have suffered a medical incident while on the way to pick up students. We extend our condolences to the family and friends of Mr. Adamsyzk over this tragic loss.